The Arts Council seeks a dynamic and experienced individual to serve as Artisan Fair Coordinator for our Artisans at River Market program. 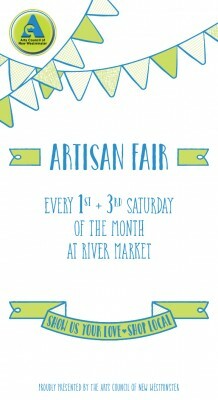 Artisans at River Market is an Arts Council of New Westminster (ACNW) program at New Westminster’s River Market which celebrates the promotion of local artists. 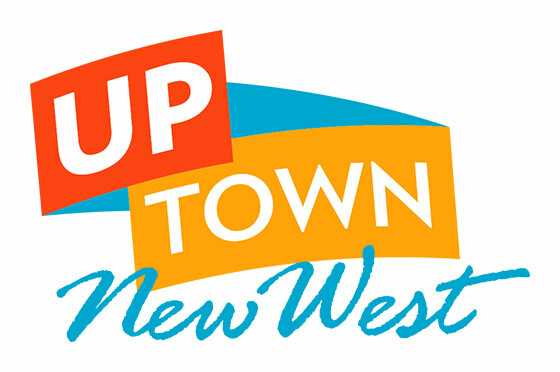 There are two weekend Artisans Fairs every month with spaces for artisans to share their crafts. Application deadline is Monday August 17th at 5pm.